Rwanda’s culture is very rich and quite fascinating. 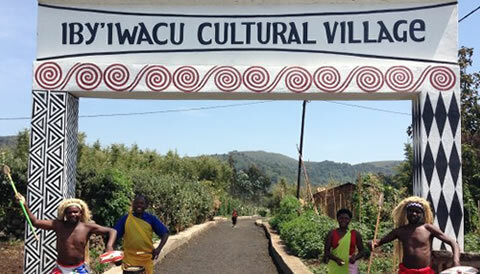 Visit Rwanda with us and have a memorable experience on our cultural tours. Take on a wildlife tour to Akagera National Park or track primates in Nyungwe Forest National Park as an addition to your Rwanda cultural experience. 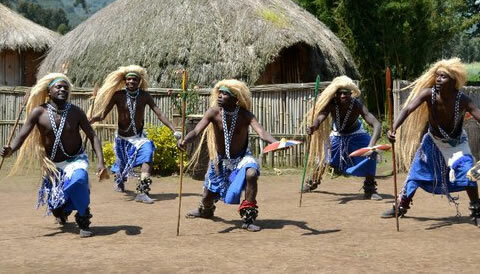 Contact us today to reserve your Rwanda Cultural Safari.